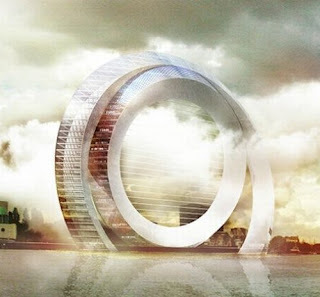 Three from Science Alert this week with the first telling us "This Dutch windwheel holds 72 apartments and could power an entire town" here. 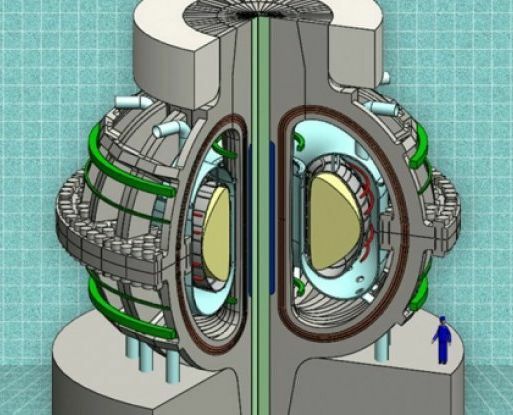 Also, "Researchers have designed a simple fusion reactor that could be running in 10 years." Learn more here. Finally, "The world’s most powerful laser has just been fired in Japan." Find out more here.